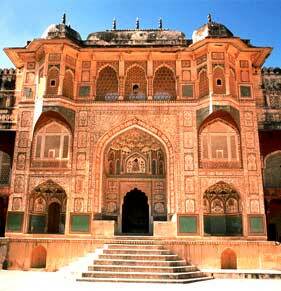 India has a wealth of architectural heritage, which includes temples, tombs, palaces and forts across the country. 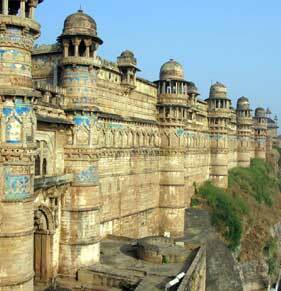 Some of the famous forts are located in Indian states of Delhi, Rajasthan, Uttar Pradesh, Andhra Pradesh, Madhya Pradesh, Maharashtra, Karnataka and Tamil Nadu. 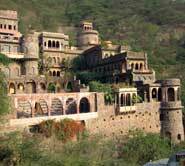 The best example is the state of Rajasthan that is home to the forts and palace built in the yester years. The features about each of the palaces are the exquisite carving work that has survived till date and still receives appreciation from people worldwide. 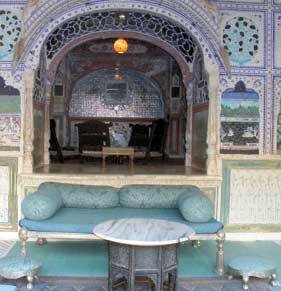 These palaces witness rich textiles, armory paintings and trophies of hunted animals. 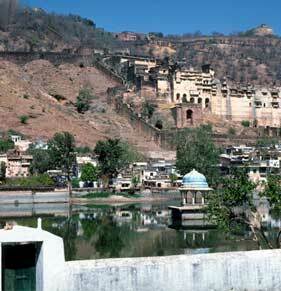 India's colorful past is reflected in the myriad citadels that dot the country's landscape. Some of these erstwhile strongholds are in ruins while others still stand tall, but all speak of a fascinating time gone by; of intrigue, valour, glory, deceit, romance and splendor. 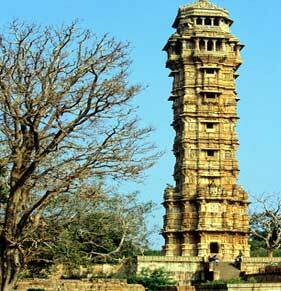 India is truly considered as land of Kings and Maharajas. Due to their royal style of living, various forts and palaces came into existence, which still reminds us of the glorious India's past. Many palaces have been turned into heritage hotels so that tourists can enjoy and experience the life style of kings and maharajas while staying at these hotels. 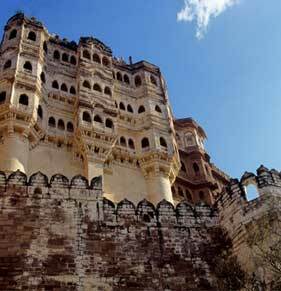 But still many forts and palaces are still reminding the rich cultural past of India that can be explored on the Fort and Palace Tour of India. 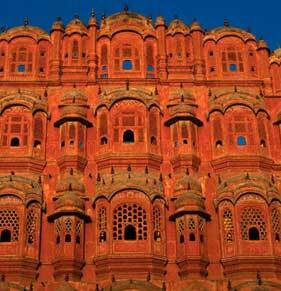 The various Forts and Palaces of India stretched across the land invite you into a world where kings and queens ruled. 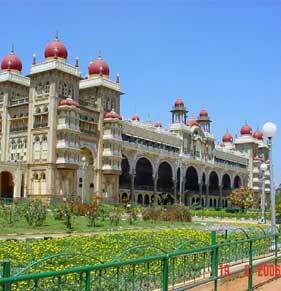 Aspark Holidays, your guiding partner is featuring Fort and Palaces Tour of India specially designed for the lovers of architectural beauty so that they can enjoy the glimpse of the rich architectural beauty along with the cultural heritage of India. 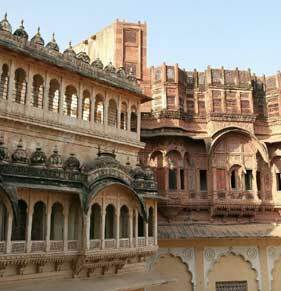 Forts and Palace Tour take you to the exciting journey of some rich traditional states of India such as Rajasthan, UP, Delhi etc, where one can find numerous Forts and Palace that are hard to define in words.